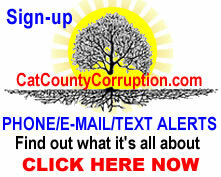 Cattaraugus District Attorney Rieman Commits Perjury and Official Misconduct. 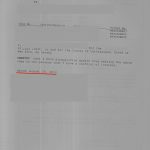 This was a page that ‘mysteriously’ disappeared from the site, one thing you learn when exposing evil, the stuff they don’t want you to see is the stuff you need to see, review carefully and understand it. They say, like father like, son, like mother like daughter, in cat county government its called like supervisor, like subordinates. In this case the criminal activity clearly starts at the top and corruption has a trickle down effect. 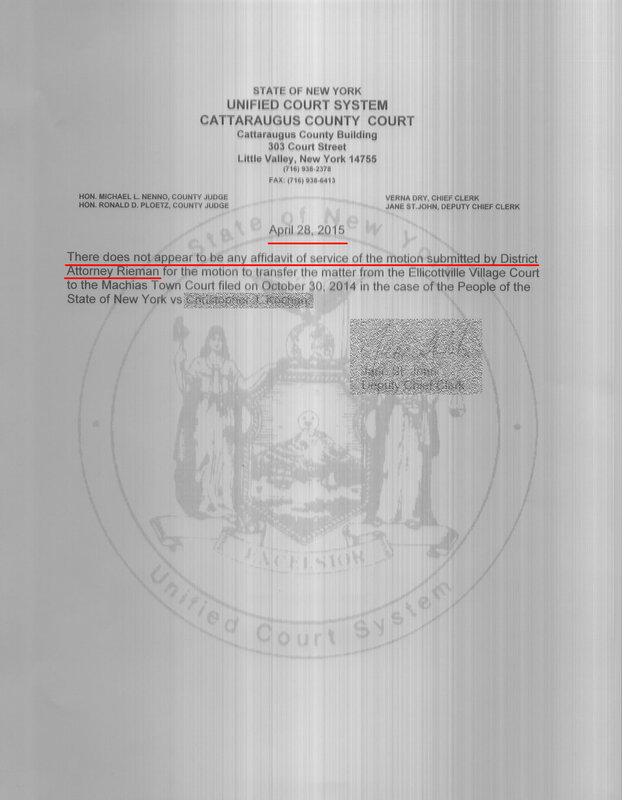 Not to be outdone by her subordinates, Cattaraugus District Attorney Lori Rieman committed perjury of oath of office when she created, executed and then filed in the County Court a motion to change venue in a local case. Her papers are below, the victims response to her papers are found by clicking here. 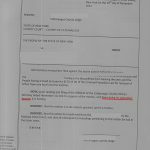 The local judge had recused (cannot hear the case) himself in the matter and once that is done it is the responsibility of the district attorney’s office to find and propose a location that both the defense and prosecution can agree on. 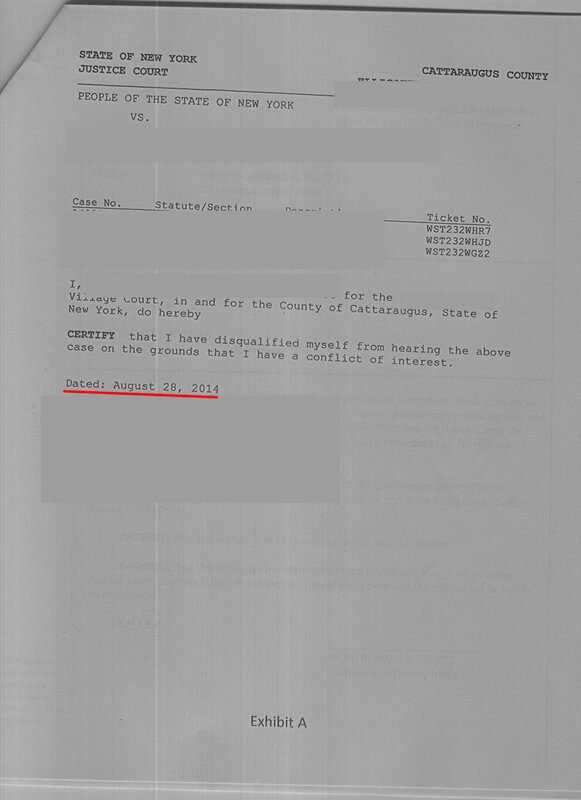 The judge recused himself on August 28th, 2014. The “District Attorney” (and I use that term loosely) , its been well over 60 days since the recusal. 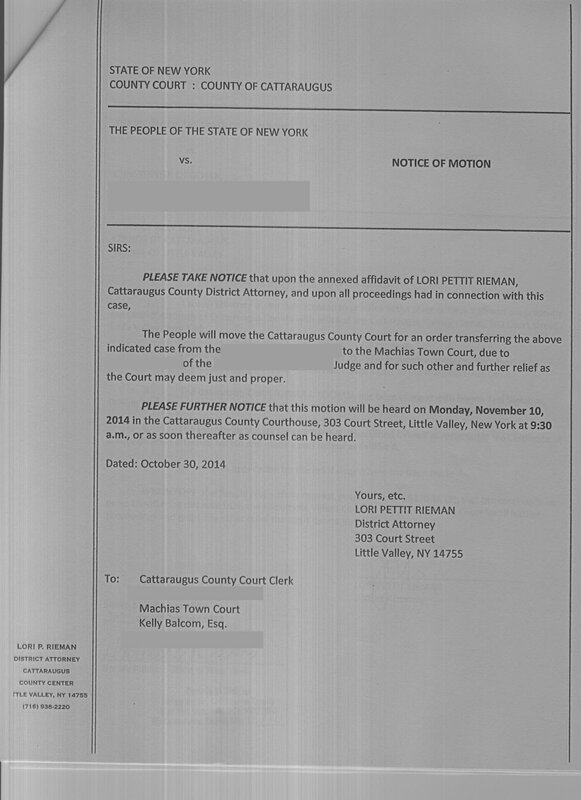 So 255.20 controls the time that Rieman is allowed to file a recusal request. So what does 255.20 say? CPL §225.20(1): Except as otherwise expressly provided by law, whether the defendant is represented by counsel or elects to proceed pro se, all pre-trial motions shall be served or filed within forty-five days after arraignment and before commencement of trial, or within such additional time as the court may fix upon application of the defendant made prior to entry of judgment. There has been no judgement in the matter, and the victim has not filed any application before judgement. 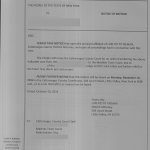 Rieman filed/served the notice on October 30th, 2014 and the judge recused himself on August 28th, 2014, that’s over 60 days, so Rieman knew, or should have known that she was without the authority to file such motion. As such she committed perjury when she claimed that she had the authority to file such motion pursuant to CPL §225.20(1). 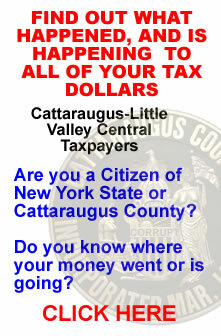 There’s nothing new under the sun in Cattaraugus County, New York. Now, lets go back to CPL §170.15(3)(a), specifically “disqualification of all of the judges of such court”. Their are two other judges in the village/town where the matter was originally held. Why does Rieman what to move it to Machias? Did the other judges in the other village/town where the matter was originally held already recuse themselves? 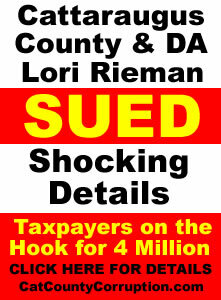 If so, where is their recusal notices (see the five pieces of paper Rieman filed below)??? 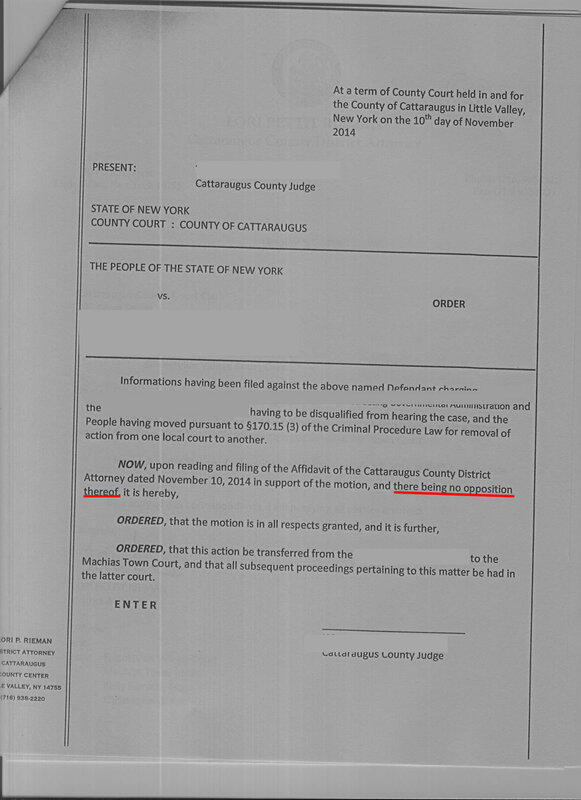 Was the defense given notice of the interview with the other judges to argue the recusal? Not that we are aware of. 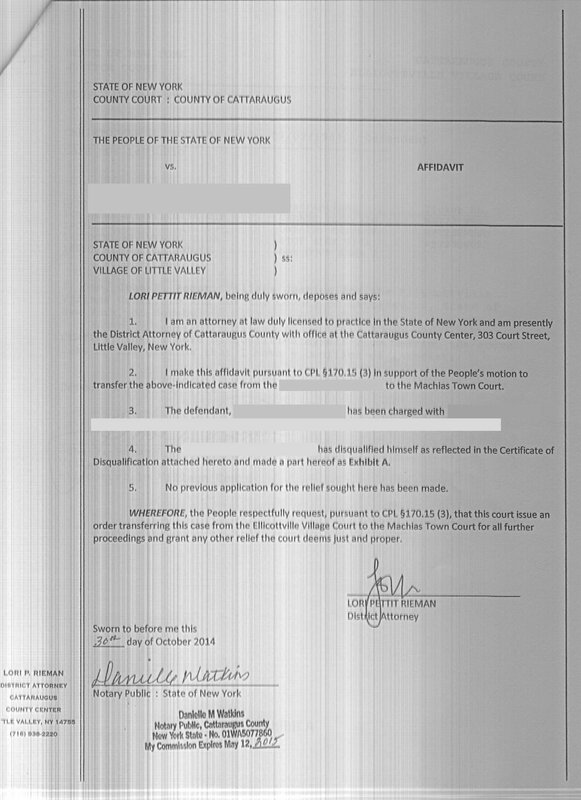 The Notice of Motion and Affidavit of “The People”, in this ‘Motion to Change Venue’ proceeding clearly shows it was “District Attorney” Lori Rieman who created, executed and filed the motion, as such she herself violated 22 CRR-NY 1000.13 and (CPLR 2103[b]). 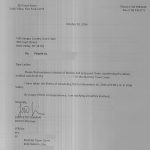 Further she failed and/or refused to even file a “Affidavit of Service” for the motion meaning the judge could not even look at it. 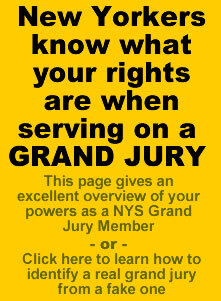 Now do you think for one minute the Judge would not look at it as mandated by law? 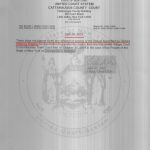 This is Cat County New York where the rule of law does not exist so of course County Judge Ploetz would violate the law and review and make a illegal and unlawful determination in favor of Rieman’s perjured motion. And if anyone tells you that the CPLR does not apply to criminal matters, then tell them they need to review People v Singh. It is clear that in the absence of a CPL requirement CPLR applies [see People v Singh 2006 NY Slip Op 51988(U) [13 Misc 3d 1225(A), and they need to read “COMMENCEMENT” By Donald G. Rehkopf, Jr., Esq., and “The Practice of Criminal Law Under the CPLR and Related Civil Procedure Statutes.” by the Hon. 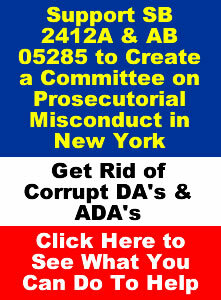 David M. Davidowitz of the Bronx County Supreme Court. 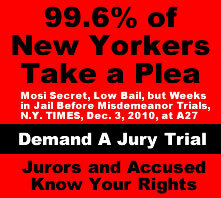 Can you say “denial of due process? I knew you could. 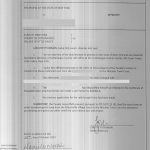 Rieman also perjured her oath of office on that one and has lied to both the defense and court, can you also say perjury? 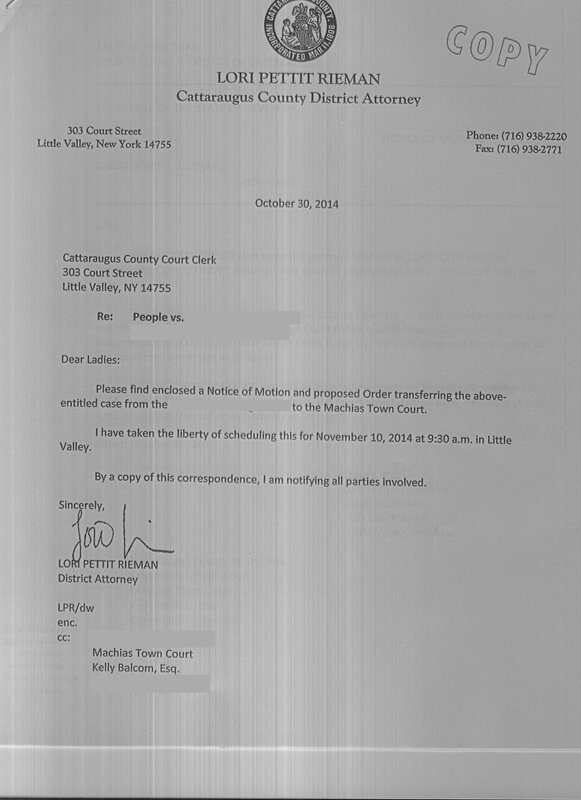 So, the question now becomes why would Rieman what to move it to Machias, NY? The victim lives almost on the opposite side of the county and there are many more courts and judges that can hear the case much closer. Further in her proposed order she make the outrageous claim that the defense will not oppose her motion. I guess she can read minds…. Looks like someone needs to be evaluated by a board certified psychiatrist, and its not her victim. 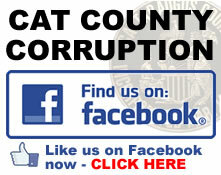 This entry was posted in Catt Co, State, State Popular and tagged cattaraugus county corruption, Cattaraugus District Attorney, corruption, Lori Rieman, new york corruption, Official Misconduct, Perjury on November 9, 2014 by catcount.